Most journal writing is chronological and is essentially a narrative of your life. Usually the writings tend to be introspective. Its’ author, more times than not, is attempting to process some part of their life by writing thoughts and feelings out on paper. My second journal is not like that. Instead it’s a place that has become a hodgepodge representation of my life. It is a journal that chronicles my learning and personal growth. What do I mean? Well this journal has a little bit of everything. It seems to capture more of who I am at any given time in my life. This second journal consists of observations, lists, some new fact I’ve learned, quotes, poems (mine and other people’s) doodles, random words, ideas, the beginnings of articles, books I want to read, blogs I want to check out, sketches for products and a host of other things. One day I was on Pinterest and came across a board for “commonplace books”. I clicked to see what it was about. As I looked at some of the images and clicked the tabs to read the postings, I began to realize that this is what my second journal was, a “commonplace book”. I did some more research (of course writing my findings in my common place book) and discovered that this type of journal dates back hundreds and hundreds of years. It seems during the 15th century in England it was common for scholars and students to carry these types of books around. It was a way of compiling interesting information they would come across. The books often included parts of conversations the writers would engage in or overhear, song lyrics, quotes, proverbs and other interesting pieces of information. Commonplace books were also kept by famous authors such as Mark Twain, and Virginia Woolf. I like keeping this type of journal. Flip through and you will see writings on things I am thinking about or experiencing in my life. But then you will also find an impromptu poem written that captures those same thoughts and feelings in a different way. Few more pages in you will come across words or short sentences from a podcast I was listening to as I drew doodles around them. Perhaps there will be a list of books I want to check out from the library or a really great quote I discovered and did not want to lose. Any words that I want to remember or ponder at a later date, makes its way in to this book. There is no rhyme or reason to my commonplace book. I usually don’t date the pages. I don’t write in it every day. There is no index to keep track of where something may be located. If I am out and I don’t have it with me, I will just write the information down on a scrap piece of paper and transfer it into my book later. Or I may take the scrap paper and just stick it in the book itself. Anytime I want to find something I have written, I have to flip through the whole book, which actually is a good thing because it’s like taking a walk down memory lane. A commonplace book is a great way to capture your life. Like a journal there really is no right or wrong way to keep one. While learning more about this type of book, I discovered everyone does it differently. The most important thing to do is keep the information that you deem as worthy of keeping. Interested in creating a commonplace book? *observations *thoughts *feelings *doodles *sketches *poems *lists *notes *ideas *books titles *book excerpts *conversations *random words *questions *prayers *journal prompts *receipts *ticket stubs *song lyrics *any anything else you choose. 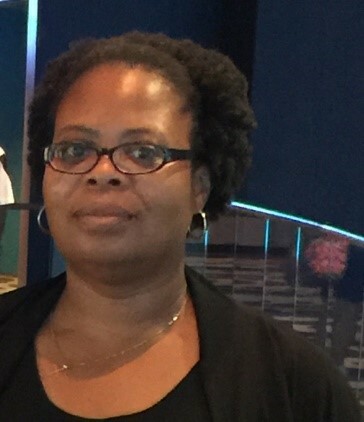 Tara Pray is owner of http://www.wordsbytara.com , a site providing ideas, information and inspiration for living your God inspired dreams. 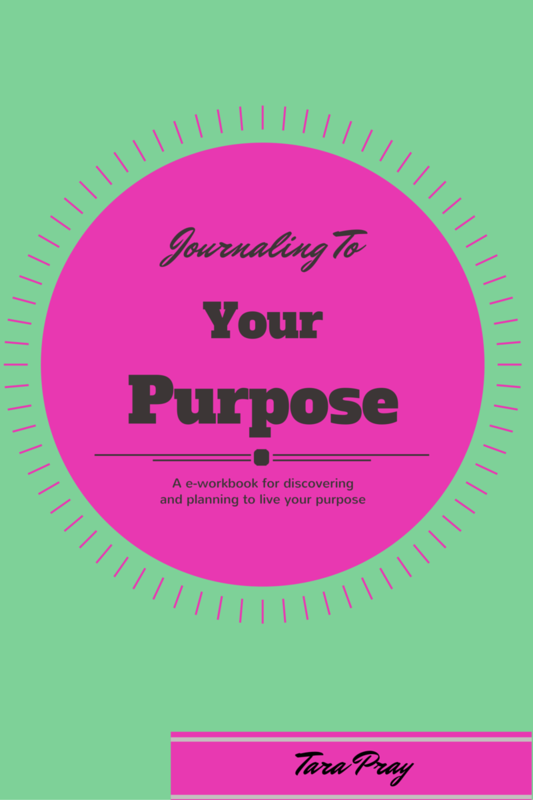 She recently released the e-workbook, Journaling to Your Purpose. Tara has also created a free e-course, Seven Days Of Connecting Deeper To Your Dreams. This course explores seven themes related to pursuing dreams by using journal writing exercises. If you want to learn how journaling can help you tackle life's challenges, please download the free eBook, The Journaling Guide to Manage The Stress and Strains of Life.